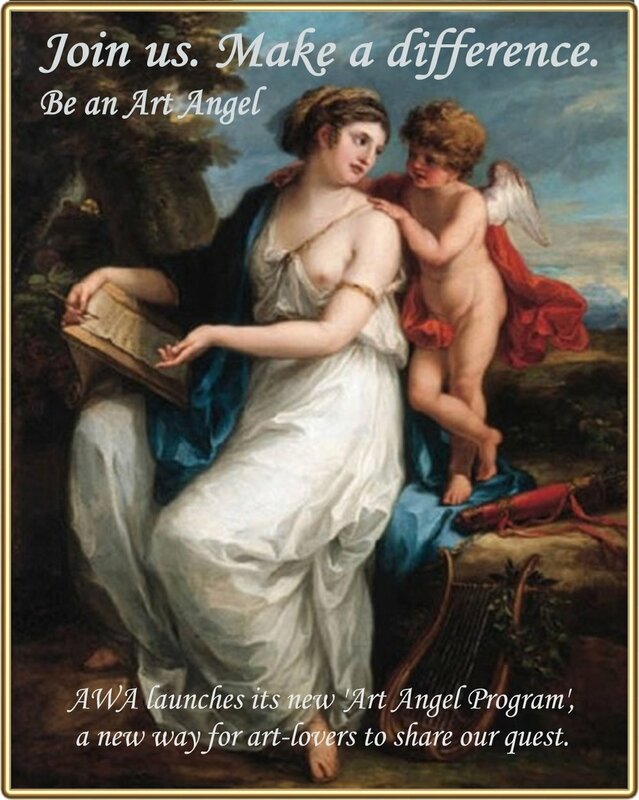 AWA shares its favorite highlights of the foundation's life. Have a look! Are you new to AWA and wondering ”where we have been” in the past decade? We’ve had ”tea” with film director Franco Zeffirelli. We’ve painted Santa Croce ”Pink”. We’ve “broken” into the Accademia Gallery. 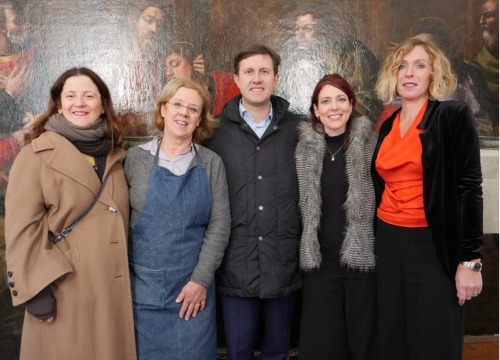 Get to know more about some of the exciting projects AWA has generated or supported in its efforts to share ”invisible works” by women with Florence and the world. AWA Advocates dine with Anthony Bourdain and Asia Argento. Florence mayor and vice mayor meet Nelli up close and personal. Is a picture worth nine names? 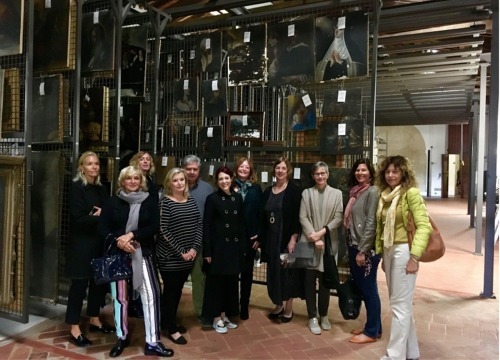 AWA celebrated its latest Board and International Advisory Council meeting in Florence. 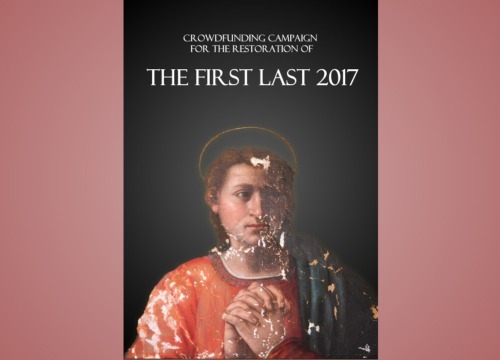 Leaf through 'The First Last' Donor Book, now on-line. An unexpected gesture of generosity sends Nelli over the top. One of our best moments in 2017. 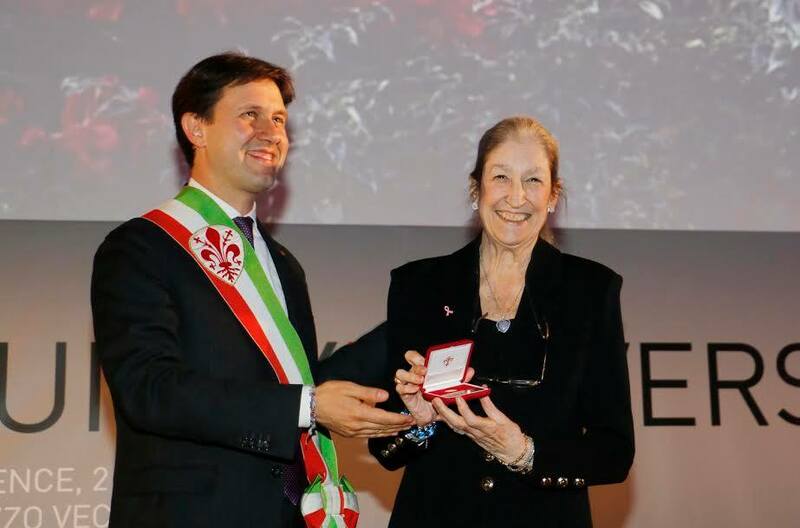 AWA’s founder Jane Fortune receives Florence’s highest honor. What was it like meeting actor Michael Palin and “Artemisia”? How does AWA’s mission fit that of Italy’s top movie “maestro”? 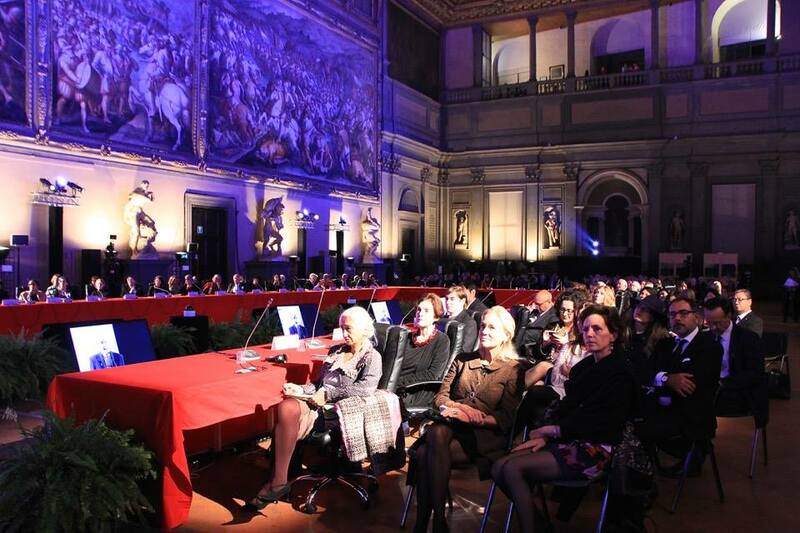 AWA wins a coveted Emmy Award for its documentary “Invisible Women: Forgotten Artists of Florence”. Have you ever heard of painting the town pink? Duclos donned her hoop skirts and climbed the scaffolding! The Nelli Awards are AWA’s version of the Oscars. The attics and cellars of Florence’s most oft-visited museums continue to be a trove of little-known treasures. 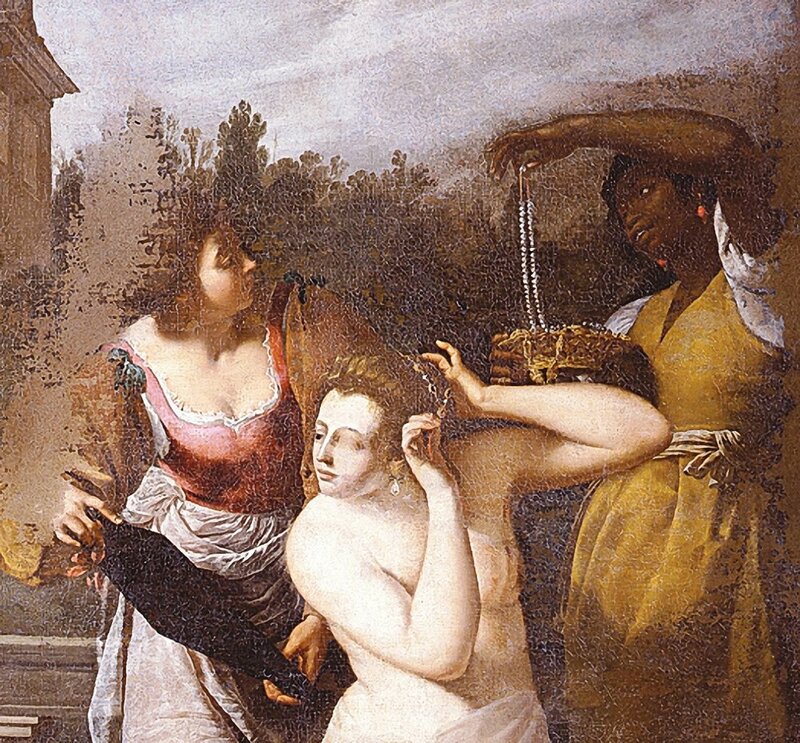 The Uffizi Library Presents Invisible Women: Forgotten Artists of Florence. Conservators face a quandary with Artemisia Gentileschi’s David and Bathsheba. How can a sixteenth-century nun directly influence the life of hundreds of modern-day women?